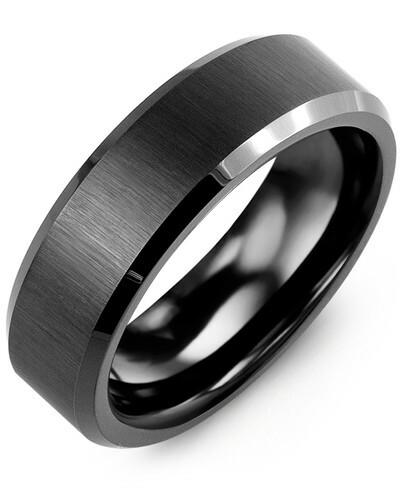 MGW - Satin Center Polished Edges Tungsten Wedding Ring This Grooved Tungsten Wedding Ring for Men with Brushed Finish combines modern materials with the very latest jewelry design techniques to create a stunning engagement, wedding or anniversary ring for the modern man. 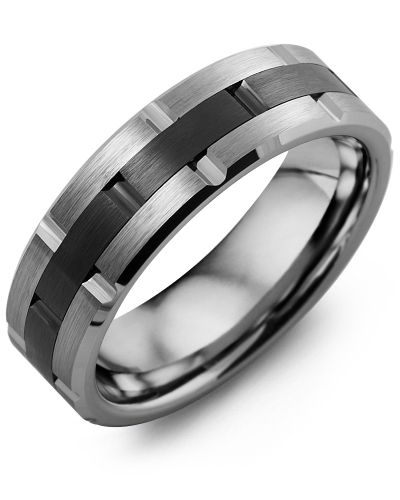 The brushed insert adds character and dimension to the grooved tungsten band, which is high polished for maximum effect. 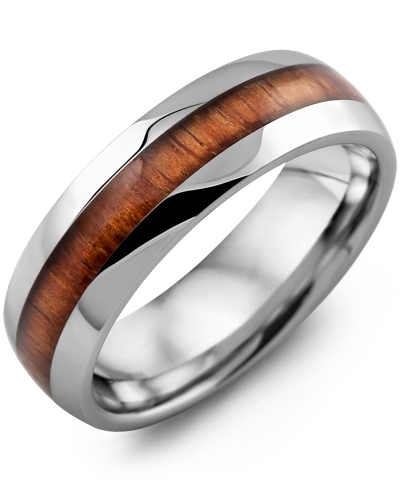 To make it uniquely yours, engrave the inside with your initials. 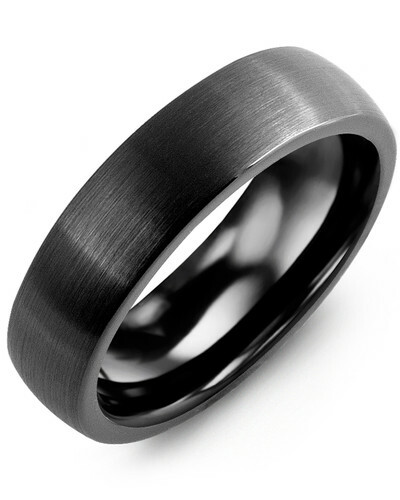 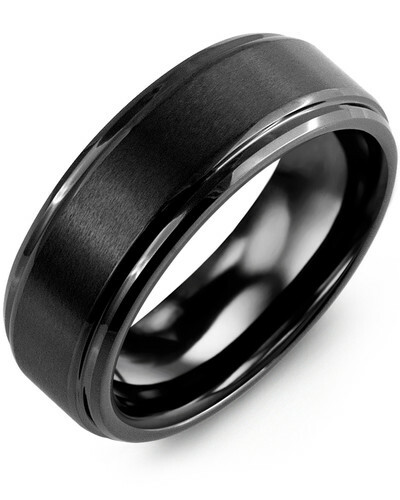 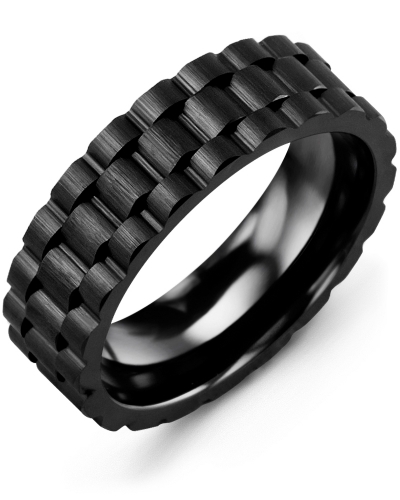 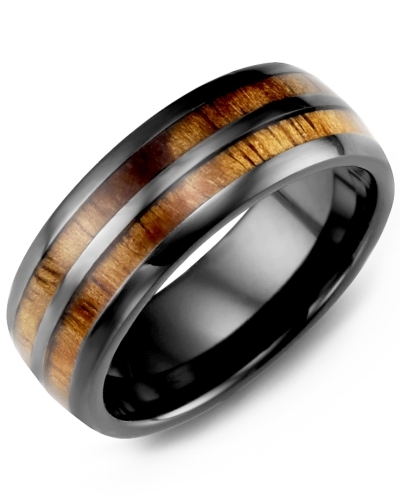 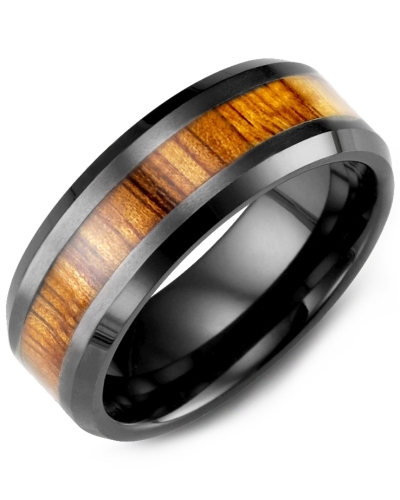 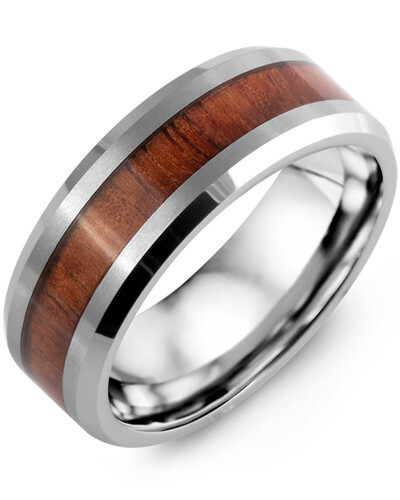 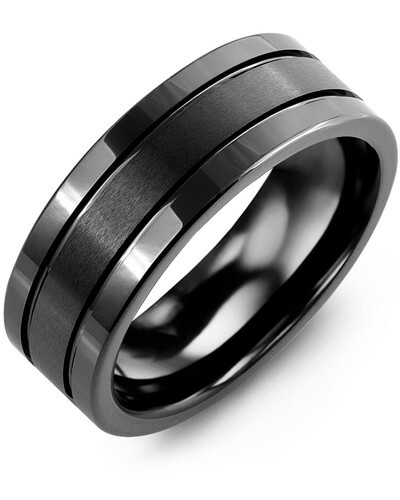 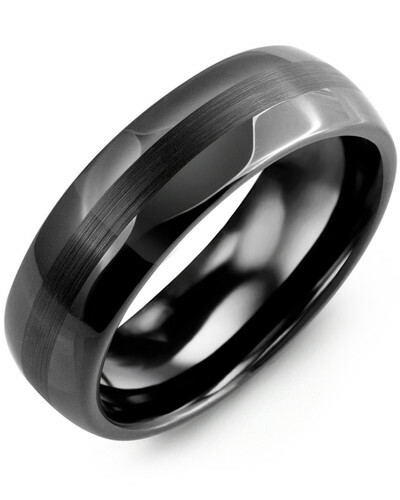 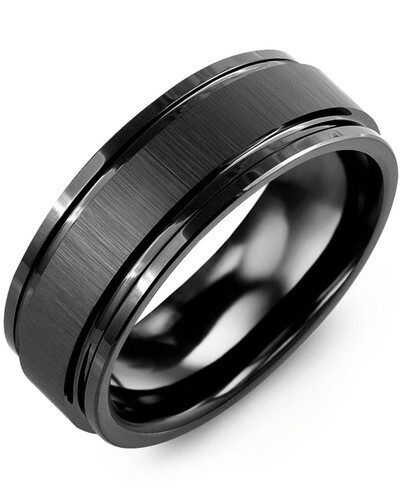 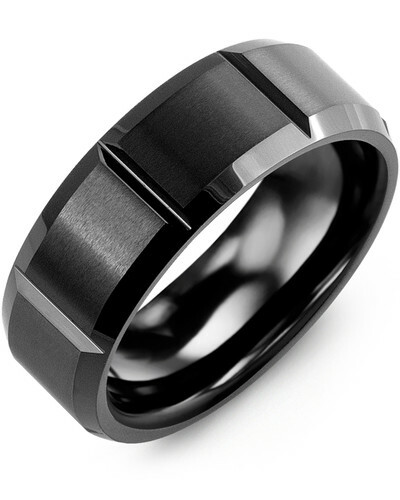 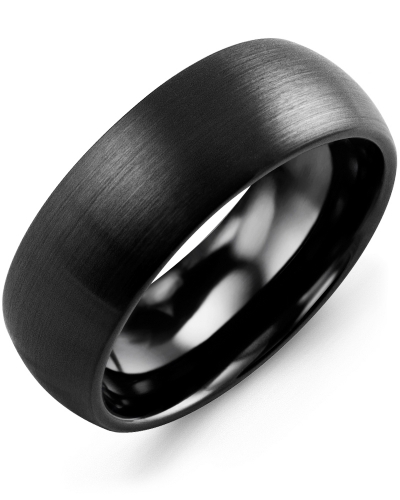 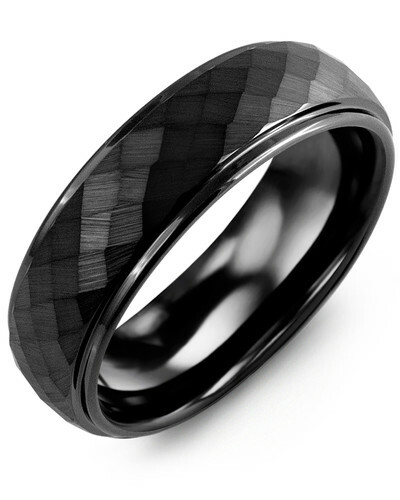 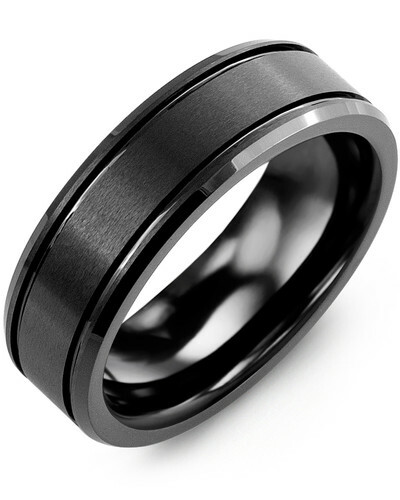 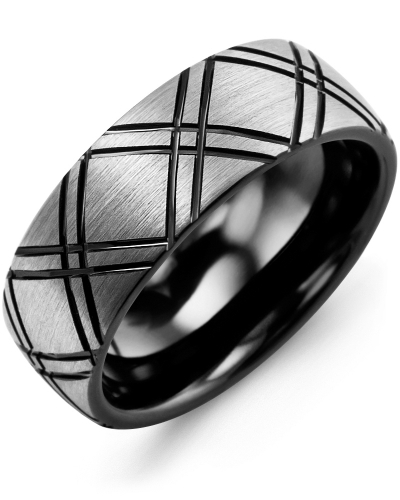 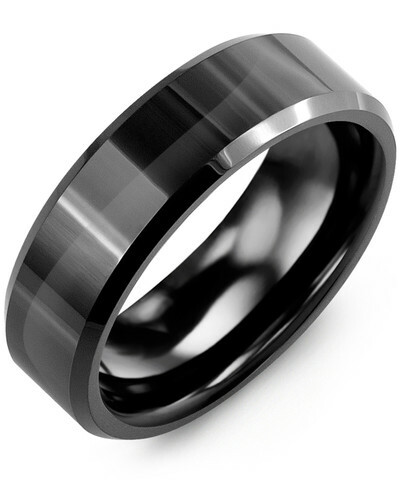 This Grooved Tungsten Wedding Ring for Men with Brushed Finish combines modern materials with the very latest jewelry design techniques to create a stunning engagement, wedding or anniversary ring for the modern man. 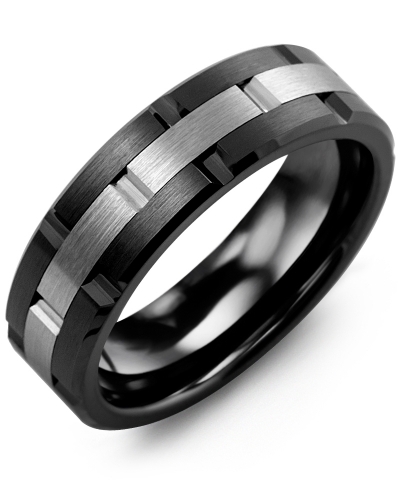 The brushed insert adds character and dimension to the grooved tungsten band, which is high polished for maximum effect. 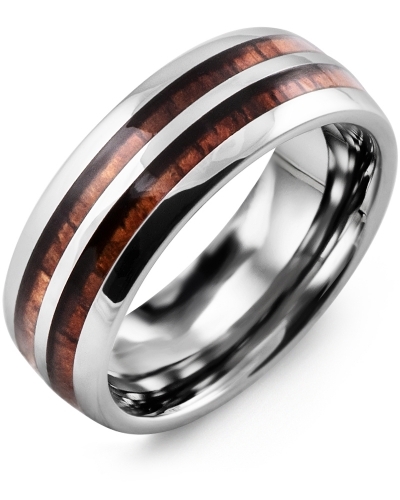 To make it uniquely yours, engrave the inside with your initials.